Lock in a great price for La Villa Marbella - Old Town - rated 9.3 by recent guests. Lovely Marbella old town , great shops and restaurants. The sea front has a lovely walkway. Second body not tired of Marbella. Rooms were comfortable and warm, breakfast and staff were very welcoming. We came with a young baby, and were most welcome. I would highly recommend but I staying with a baby would advise you to ask for a ground floor room. Very nice and helpful staff. Very good location in the middle of Old town. We booked La Villa largely based on previous reviews and overall we were very happy with our choice of hotel and the accommodation. One thing to point out is that La Villa is not one hotel, or to be clear, it's not one building. 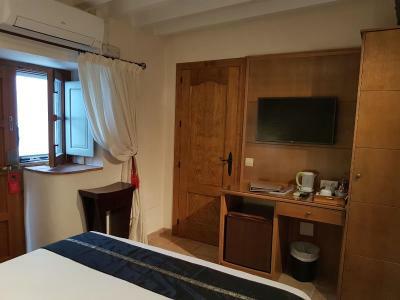 It is several buildings in an area of the old town so where we went to check in wasn't where we were staying, we were in a building a few hundred meters away which was a small converted village house split into 3 rooms around a central courtyard. The reception staff were excellent, we met several and all were extremely helpful and accommodated our request for slightly later checkout without issue. Our room was on the first floor, fairly compact but well appointed with housemaid service every day, all in all we were happy with our stay. The hotel was amazing, Ben (I hope I have his name correct) was super helpful and friendly, could not do enough to help us. Will definitely return. Best location in Marbella. 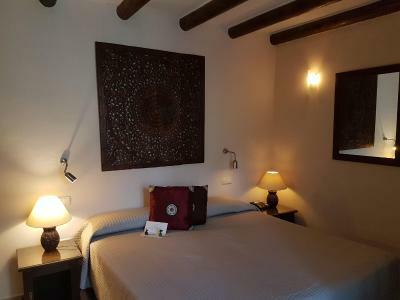 Great location in the old town of Marbella - very beautiful - accommodation was really nice - staff excellent - very friendly and nothing too much trouble - would definitely come back and recommend to anyone. Best location and amazing staff. The room is very clean. 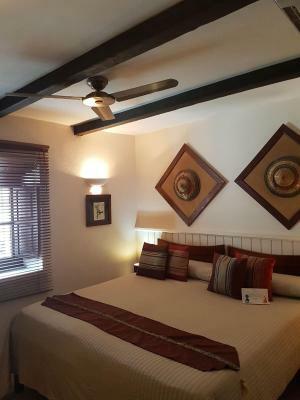 The staff was very nice, the room very clean and really comfortable. Villa marbella is in the old town near to a lot of nice restaurants. One of our bestsellers in Marbella! Hotel La Villa Marbella is located in the heart of the Old Town Marbella, only 5 minutes' walk from the famous Orange Square. The rooms at Villa Marbella are each inspired by a different city in Asia. They include air conditioning and free WiFi. 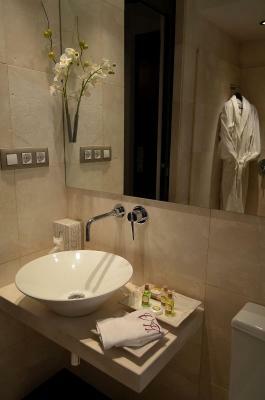 This boutique hotel places an emphasis on personal service and attention to details. From the roof top terrace you will enjoy amazing views of the city and the mountains. 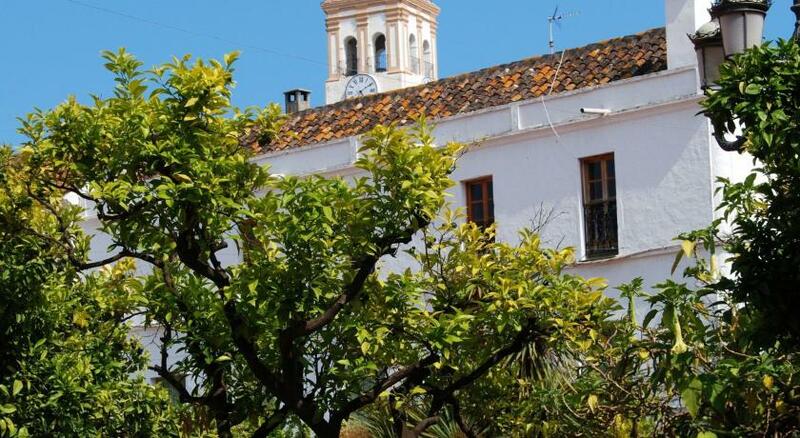 Marbella Old Town is a great choice for travellers interested in Old Town exploring, promenades and food. This is our guests' favourite part of Marbella, according to independent reviews. This property also has one of the best-rated locations in Marbella! Guests are happier about it compared to other properties in the area. This property is also rated for the best value in Marbella! Guests are getting more for their money when compared to other properties in this city. 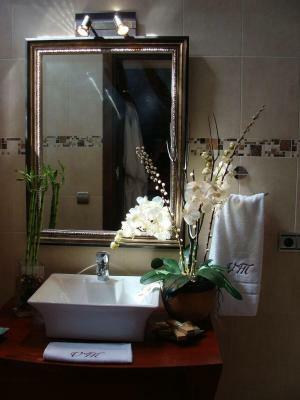 La Villa Marbella - Old Town has been welcoming Booking.com guests since 14 Feb 2006. 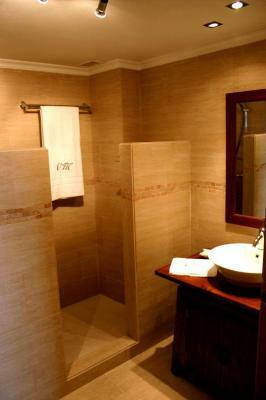 When would you like to stay at La Villa Marbella - Old Town? This is a smaller room type. It has air conditioning, satellite TV and a private bathroom. 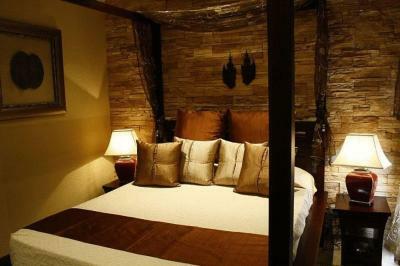 Located on the ground floor, this attractive room is larger than the Standard Double Room and features Asian-style décor. It has air conditioning, satellite TV, a minibar, and a bathroom with a hairdryer and bathrobes. Please note that it is not possible to add extra beds in this room. This larger room features Asian-style décor. It has air conditioning, satellite TV, a minibar, and a bathroom with a hairdryer and bathrobes. A third person can be accommodated in a sofa bed or extra bed. This room features Asian-style décor. It has air conditioning, satellite TV, a minibar, and a bathroom with a hairdryer and bathrobes. 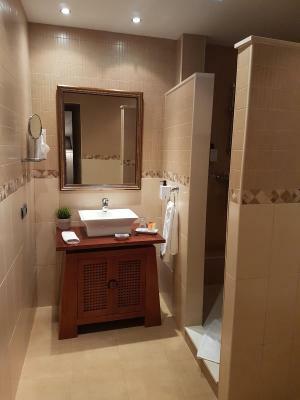 This double room features a minibar, air conditioning and bathrobe. This double room has a minibar, satellite TV and DVD player. Hotel surroundings – This neighbourhood is a great choice for travellers interested in Old Town exploring, promenades and food – Check location Excellent location - show map Guests loved walking around the neighbourhood! Palm trees frame ancient Moorish ruins in this gorgeous district, centuries removed from the flashy world of clubs and yachts just down the way. House rules La Villa Marbella - Old Town takes special requests - add in the next step! The maximum number of extra beds/children's cots permitted in a room is 2. La Villa Marbella - Old Town accepts these cards and reserves the right to temporarily hold an amount prior to arrival. One of the most picturesque neighbourhoods in Marbella! Very clean, very friendly, fantastic location. Breakfast could have been cheaper. We did not use this facility because of the cost. 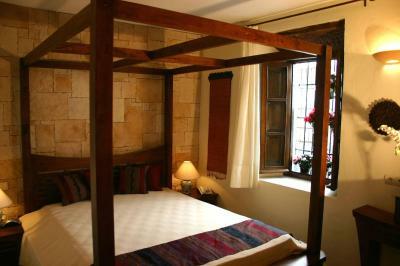 Great large room, bed comfortable, staff very helpful. Great to be in old city, charming and quiet location yet close to all amenities. Our room was a little on the small side given the price and the wardrobe and storage space should have been better thought out, for instance one very small wardrobe is not enough for 2 people for 5 days. Overall there is nothing much not to like about La Villa.